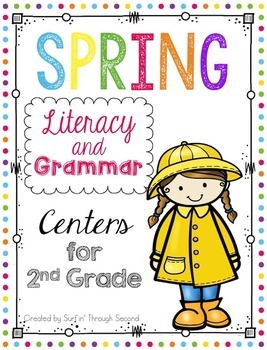 This is a set of 12 literacy centers with a Spring theme. This file was previously titled Sunshine and Rainbows. 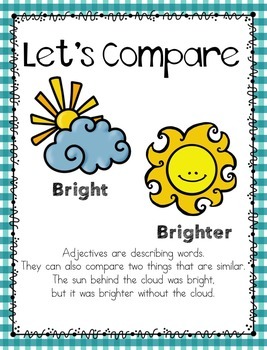 All skills are Common Core Aligned for second grade. 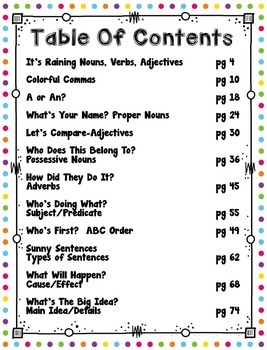 There are 12 different activities and each includes a worksheet to extend learning. I have also included a Black and White version to save on colored ink. Simply print, cut and laminate. 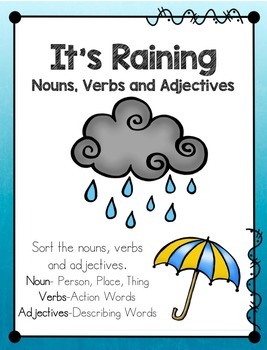 I have included many of the Grammar skills included in Unit 6 of the Wonders series.